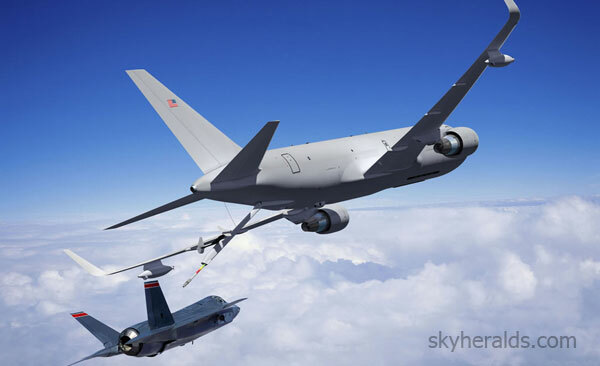 The U.S. Air Force and Boeing have validated the final design elements of the KC-46A Tanker and concluded that the proposed design embodies and can meet Air Force requirements, clearing the way for production and testing of the next-generation aerial refueling tanker. The KC-46A is based on the commercial Boeing 767-200ER, a proven airframe in service worldwide as an airliner, freighter and tanker. The company has delivered more than 1,050 767s.